Vodafone Idea is deploying the integrated cloud network platform for its IT and network applications. 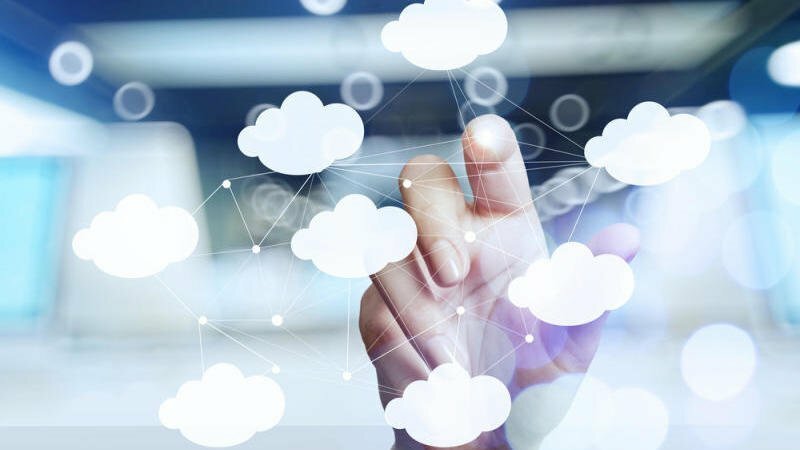 It has collaborated with Cisco to deploy a distributed multicloud architecture based on Cisco Network Functions Virtualization Infrastructure (NFVI). This automated solution has enabled a nationwide deployment in record time. It has fast-tracked Vodafone Idea’s Data Core Network rollout, increased capacities, and helped reduce costs as Cloud implementation is now done in just 72 hours. The platform being built is ready to host both IT and Network applications on one cloud.